I have had these before and they are delicious, love your recipe. Saved and making very soon. My pleasure, Pat - have a lovely weekend! Sounds like a fantastic combination of ingredients! I LOVE pistachios. It does seem like each culture has its own stuffed pastry-thingy. 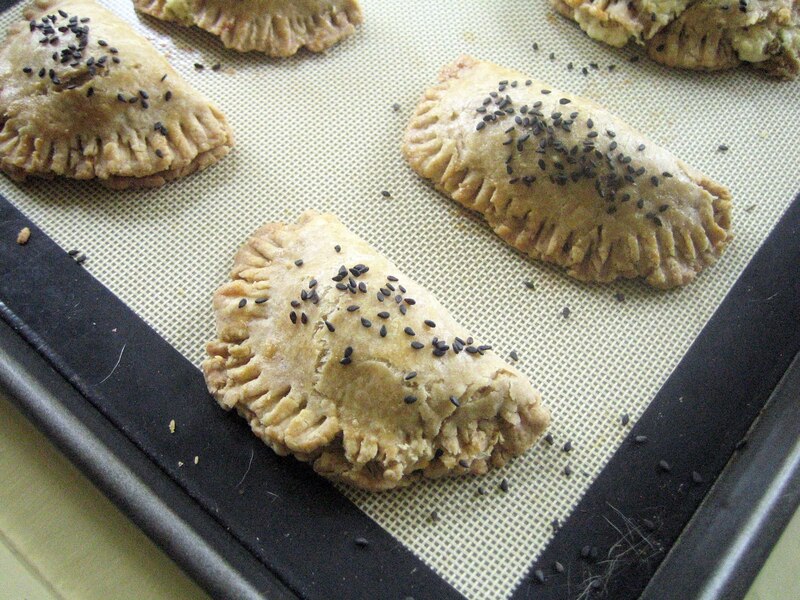 Lots of "pasties" in British cooking. You're right, Lauren - there's a terrific variety of pasties. 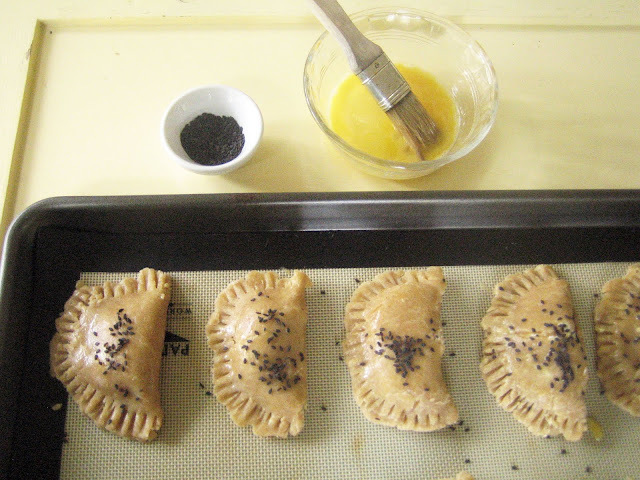 In fact, I have Lentil and Squash Pasties bookmarked to make in "River Cottage Everyday" (as well as a toastie!). Oh yum! I love savory pastries. Wow! These look beautiful. I always shy away from pastries but I'd love to try these! Thank you, I hope you enjoy them, Jenni! As a Brit, I don't LOVE pies or pasties as they are usually filled with suspect meat. However the flavors in these Sambusaks look divine - feta, pistachios and lemon! Thank you, Lisa! I'd be wary of suspect meat, as well...so unappetizing. Mmmmm these look amazing! I love sambusaks and all kinds of savory pastries like this. The filling is incredible. Thank you, Katherine! 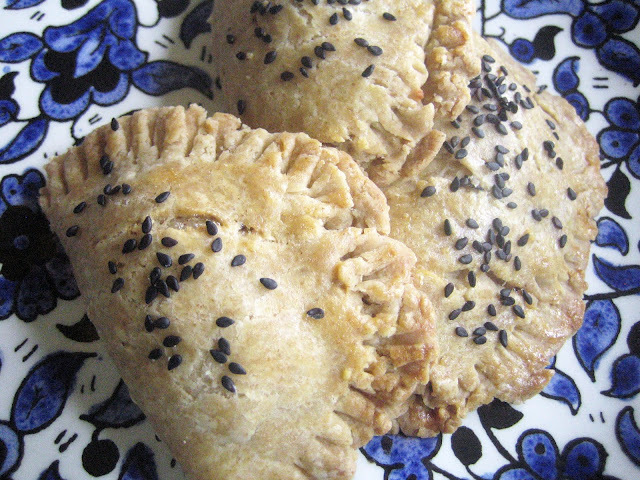 You are in the land of incredible savory pastries - I'm sure you've discovered some delicious ones. Is stuffed food traditional because it keeps well? Or for another reason? Either way, who cares! These look fantastic. 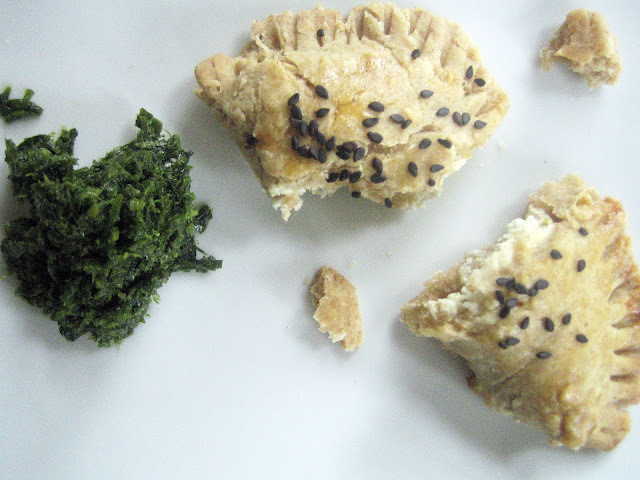 I love how savory pastries makes it completely acceptable to eat them whenever! Wonderful. Thank you, Mikaela! Good question - I think you're right about keeping well, and perhaps because stuffed foods are portable/easy to serve? Whatever the reason, it's quite interesting how there are so many varieties in each region of the world. Wouldn't it be a fun food quest to try them all?